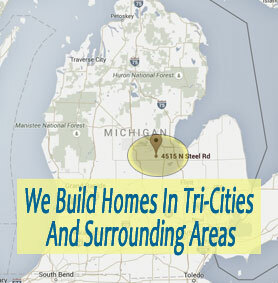 Ratti Builders has been serving the Tri-City, Michigan area for the past 35+ years. We have a long established reputation of quality work performed by our time-served craftsmen. What sets us aside from our competition is the fact that we are a COMPLETE service builder and we offer a five year warranty. Give us a call or stop by today to discover the quality our builders can offer you on your next home project. Everyone deserves to have the home of their dreams. Let your imagination run wild and create the home you have always desired. Ratti Builders can build the home of your imagination! When you want a new look in an existing room, Ratti Builders can help! No one wants to live with a kitchen or bathroom that is outdated. So let’s figure out a plan to make the room new again! Take a look at the kinds of existing rooms we can help you remodel. You never know when disaster is going to strike! 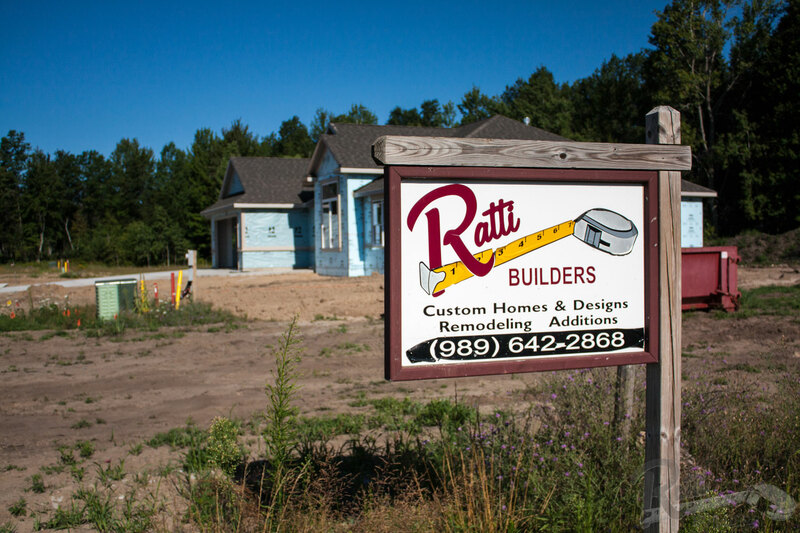 So when it does, you can have complete confidence in Ratti Builders to take on the job. We will work with you and your insurance company to make sure the disaster is cleaned up and your home is restored.